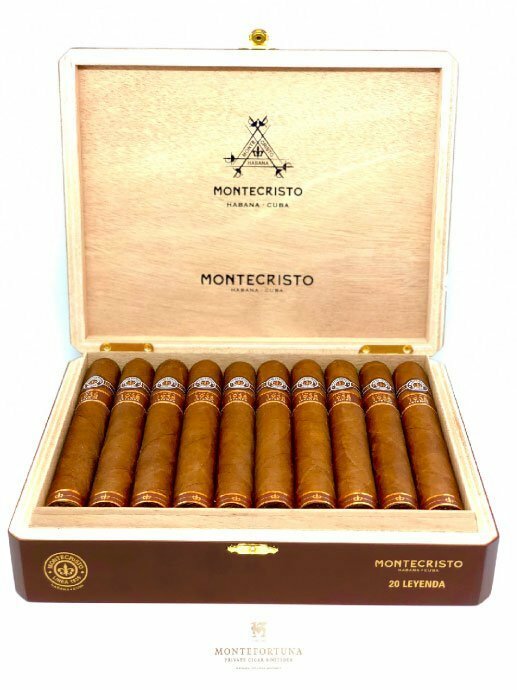 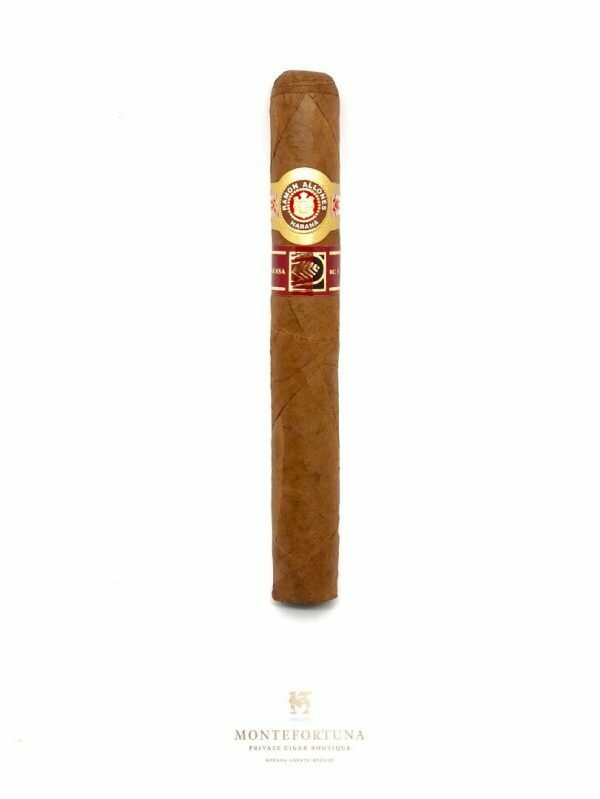 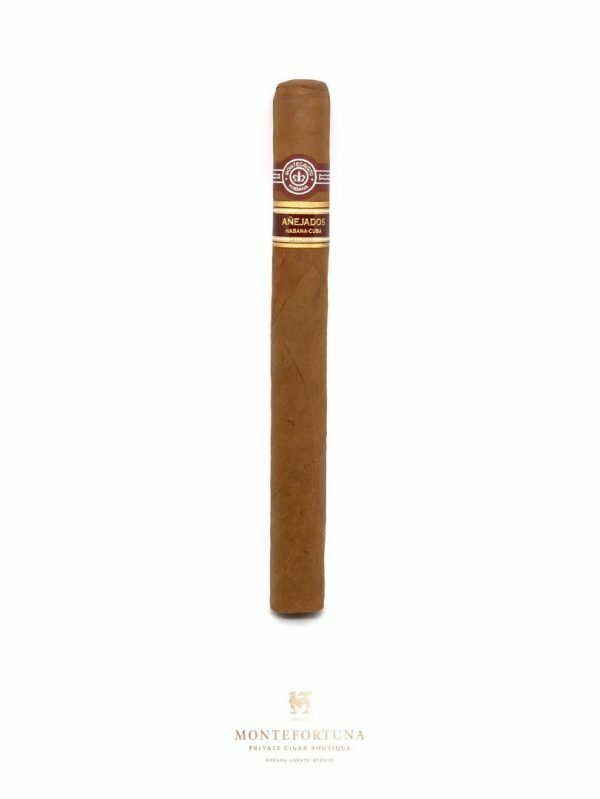 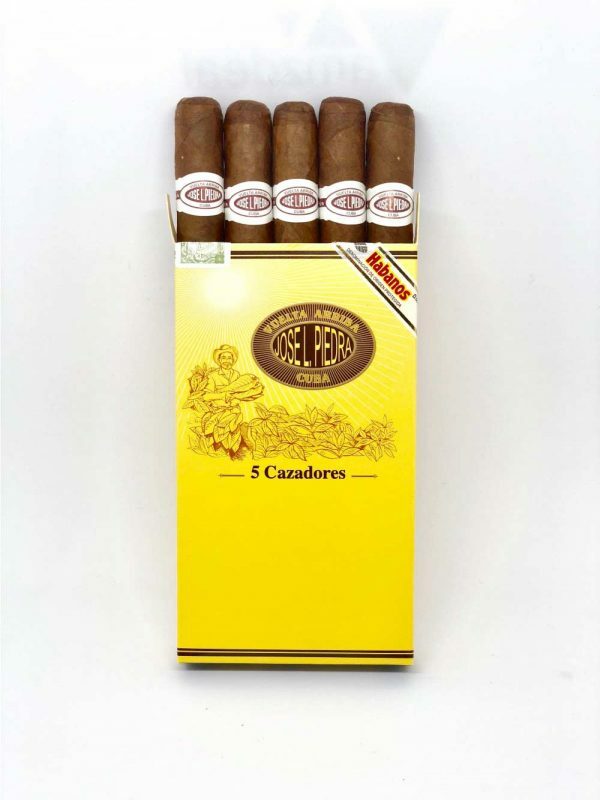 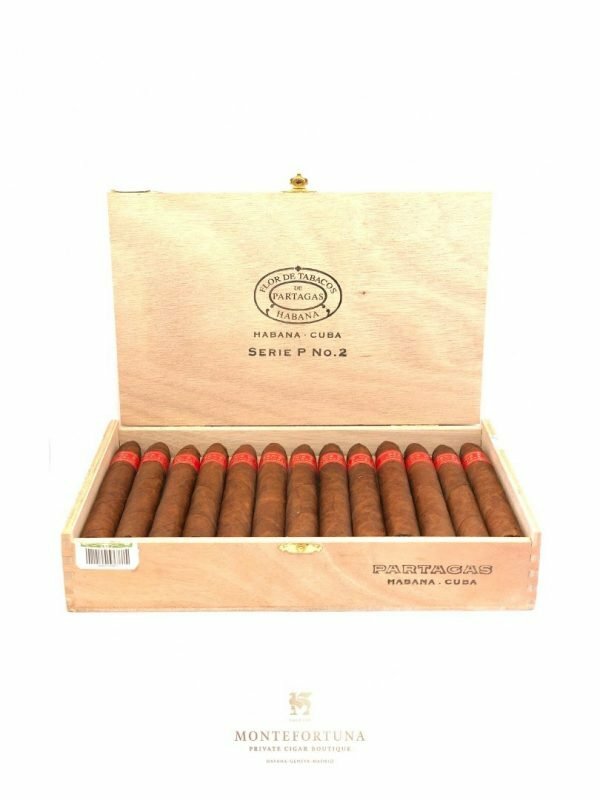 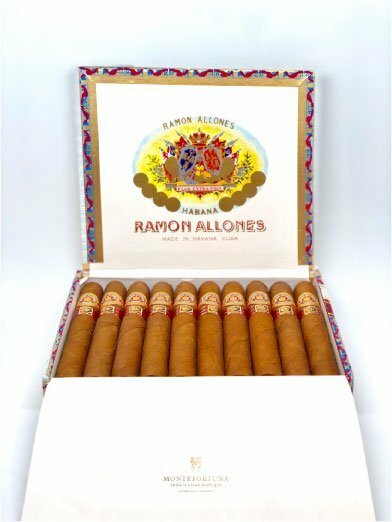 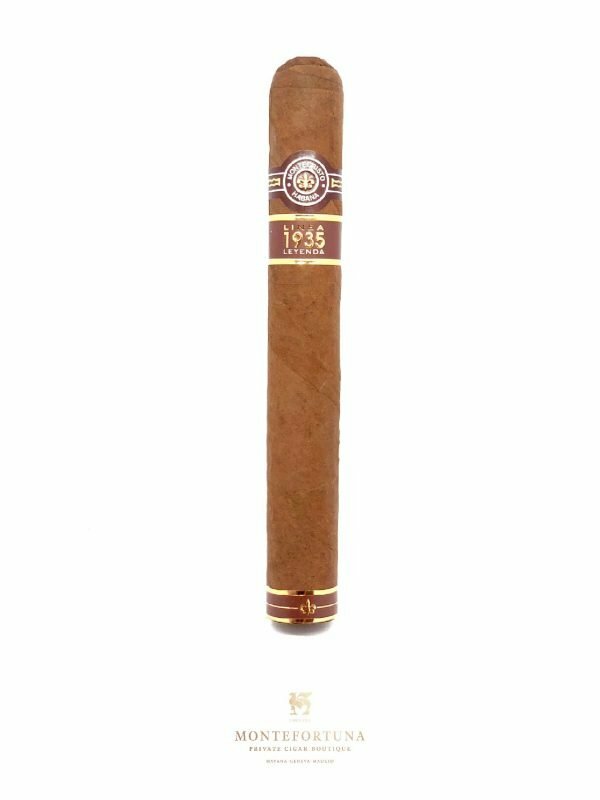 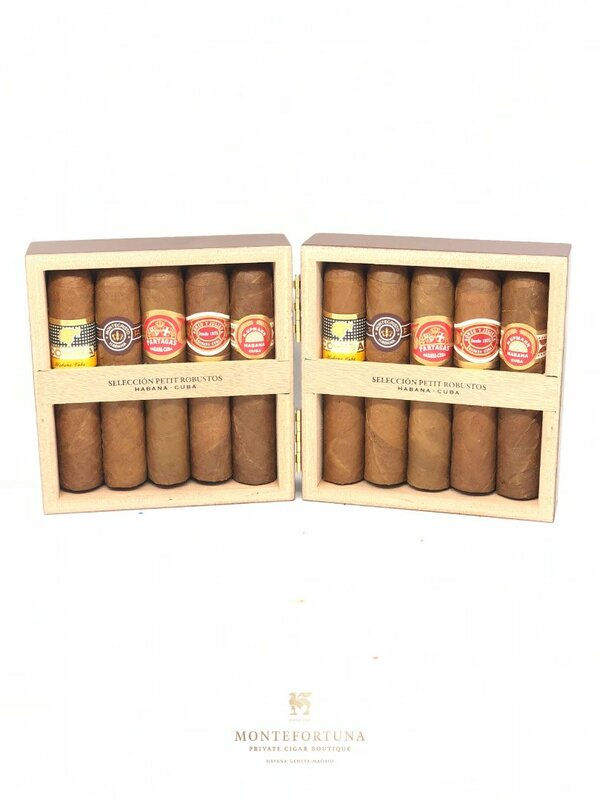 The Petit Robustos selection is the perfect gift for cigar aficionados. 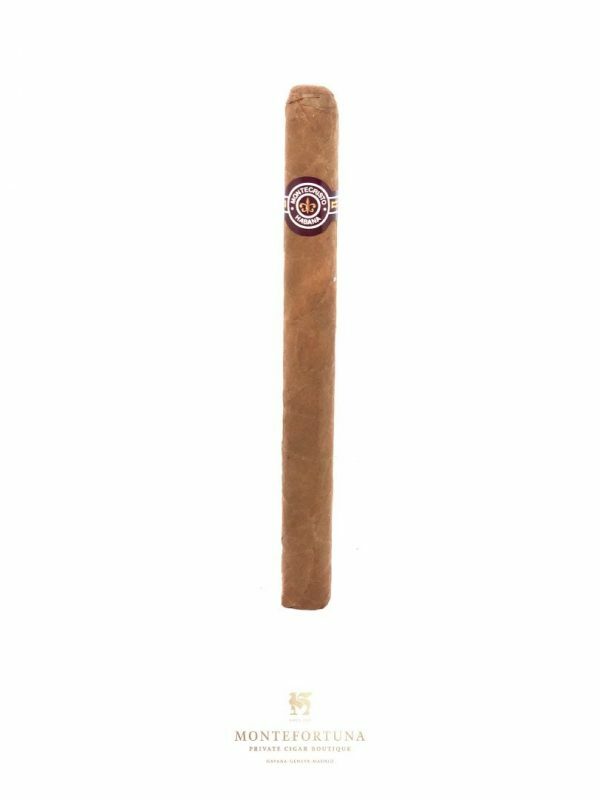 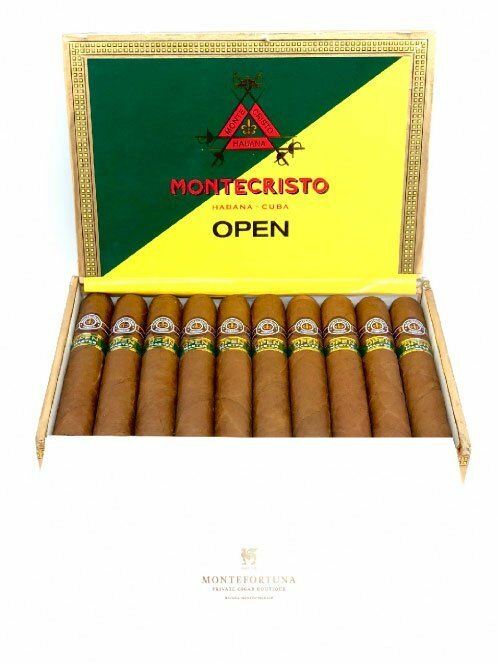 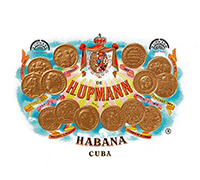 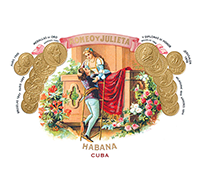 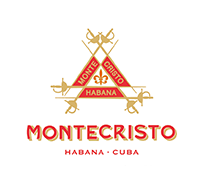 It contains 2 singles from each of these brands: Cohiba, H.Upmann, Montecristo, Partagas and Romeo y Julieta. 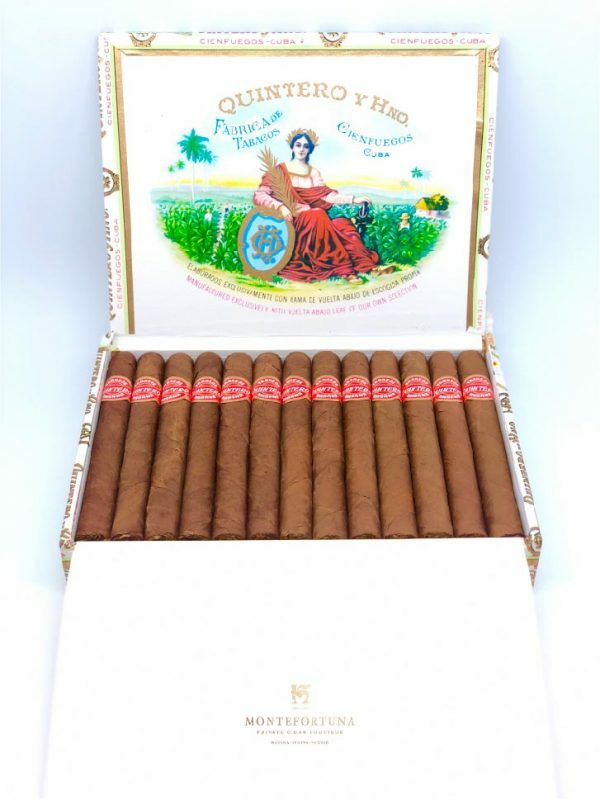 The packaging is immaculate and it is one of the best gifts you could make to a Cuban Cigar Lover. 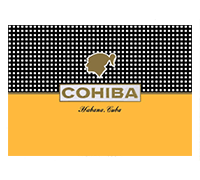 This beautiful shirt will keep you comfortable for its convenience and material. 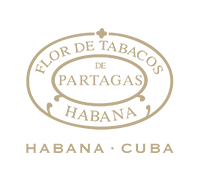 The blue color makes you look more fashionable than you could ever imagine. 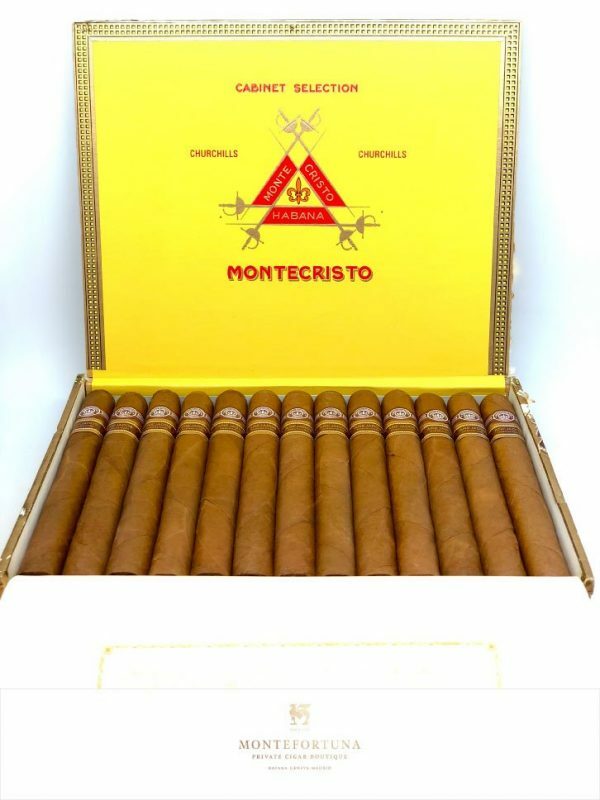 You look more fashionable than you could ever imagine.